Fall might be most well-known for giving way to the latest in fashion trends, but it's also a time when new home décor styles shine. This year has been no exception. While countless trends have cropped up this season, a few standouts include terra-cotta-inspired wares, retro terrazzo pieces, jewel-toned accessories, whimsical opaque lanterns, and just about anything you can think of in animal print. No matter your budget, there's a way for you to incorporate one or all of these fall trends into your current décor. With a few strategic purchases, you can enjoy styles of the moment without breaking the bank. If your décor budget is limited, you can find simple upgrades like throw pillow covers, serveware, and blankets for under $50. 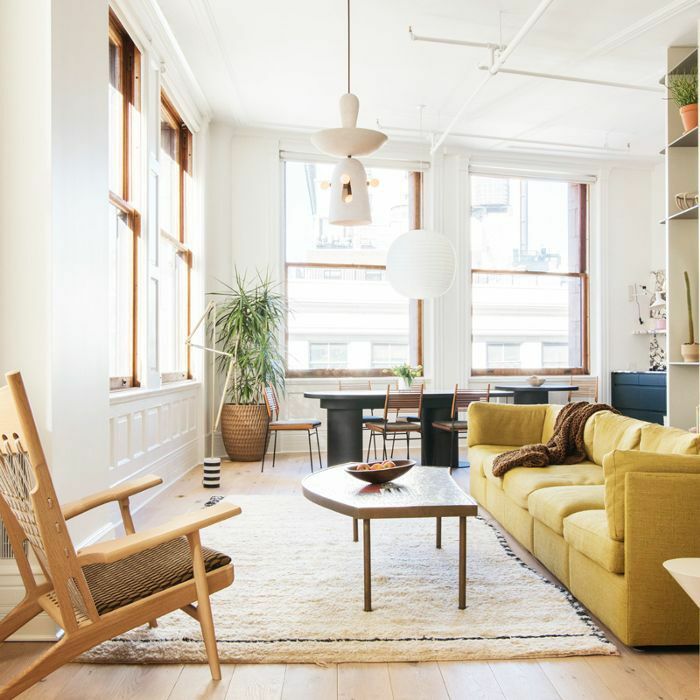 If your budget allows, you can splurge a bit on bigger items like a jewel-tone rug, a zebra-print pouf, or even a terrazzo pendant lamp at a price that's still within reason. Ahead, we've scoured the internet for the best fall home décor trends at every budget. Shop pieces that range from $50 to $250, and get in on the trends while they're still in vogue. There's no doubt some will fade while others may stand the test of time, but for now, if one of these trends suits your personal style, why not experiment with a piece that brings it to life in your home? Who knows which of these fall trends could become the next classic. 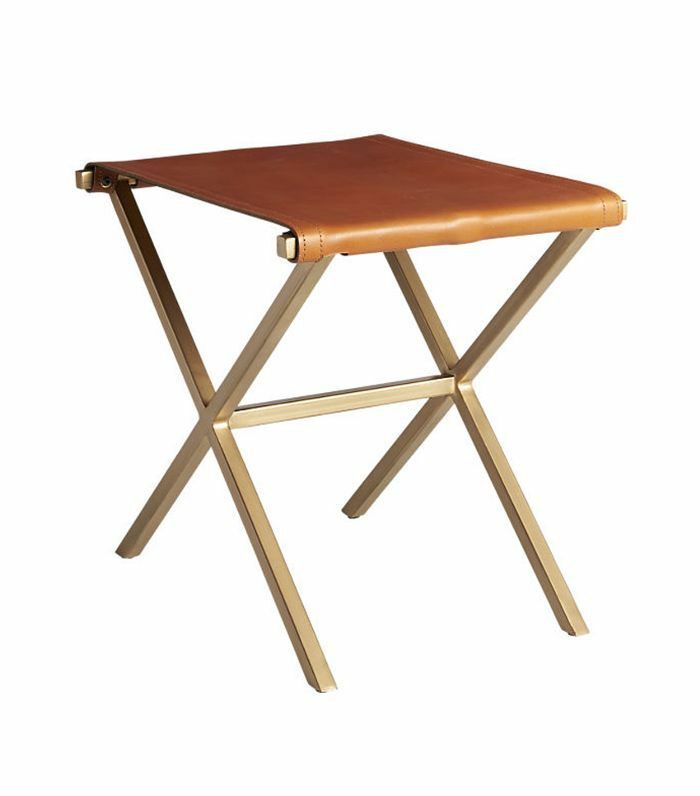 This leather director's stool comes in a rich terra-cotta shade of orange-brown. It would make a lovely, subtle accent piece. 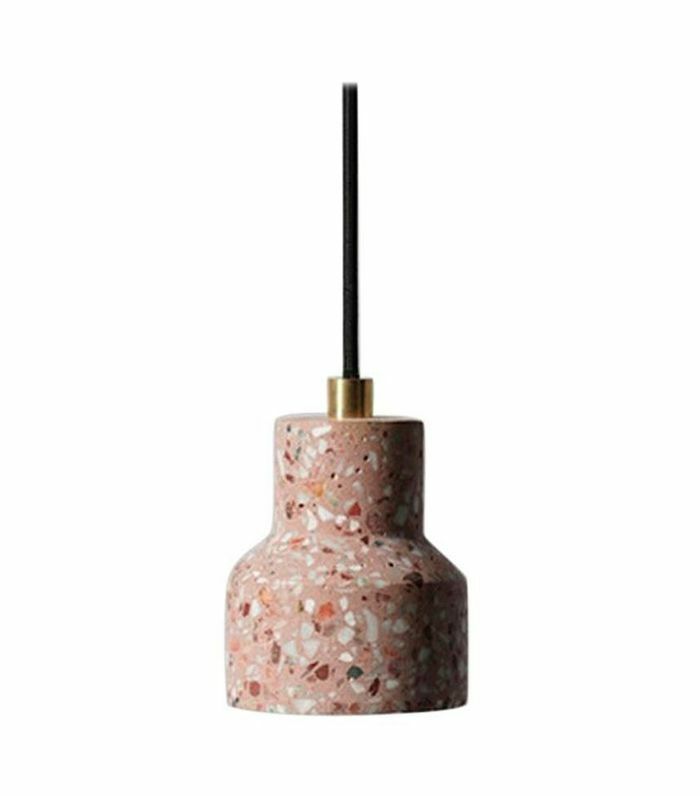 Terrazzo has been the comeback kid of home décor this year. 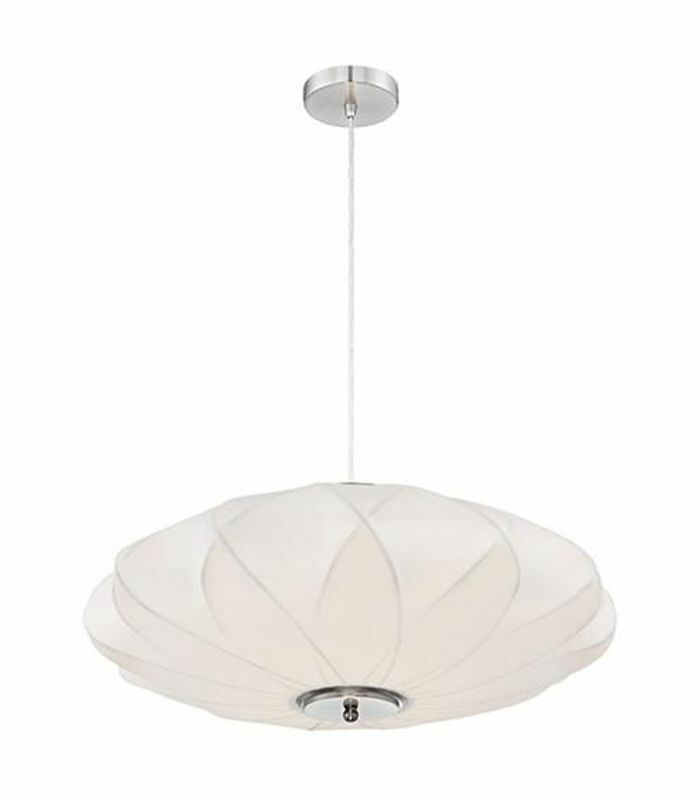 Embrace the pattern with a vintage pendant lamp like this one from 1st Dibs. 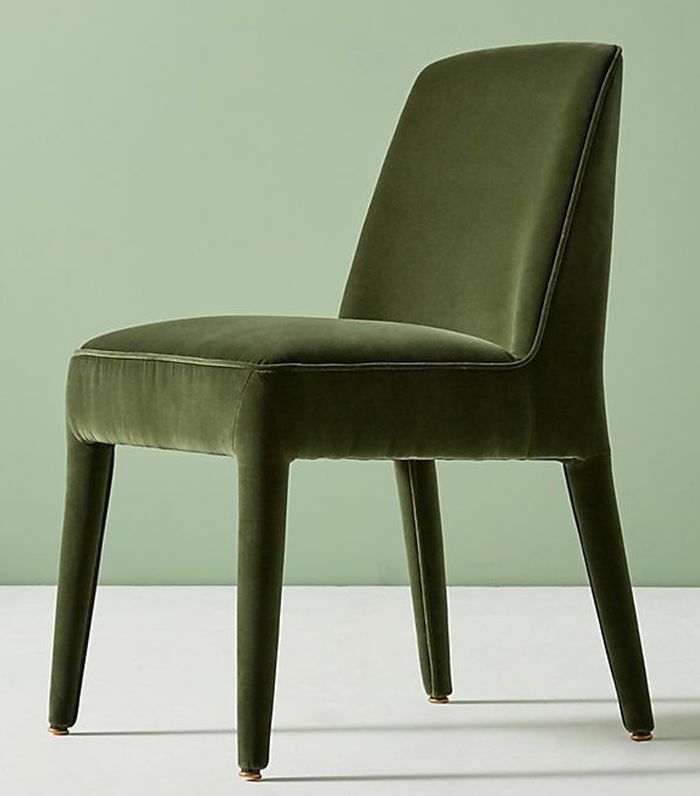 A rich green velvet accent chair ticks about every box for fall décor trends this year. It would look great in a reading nook or even at the dining room table. 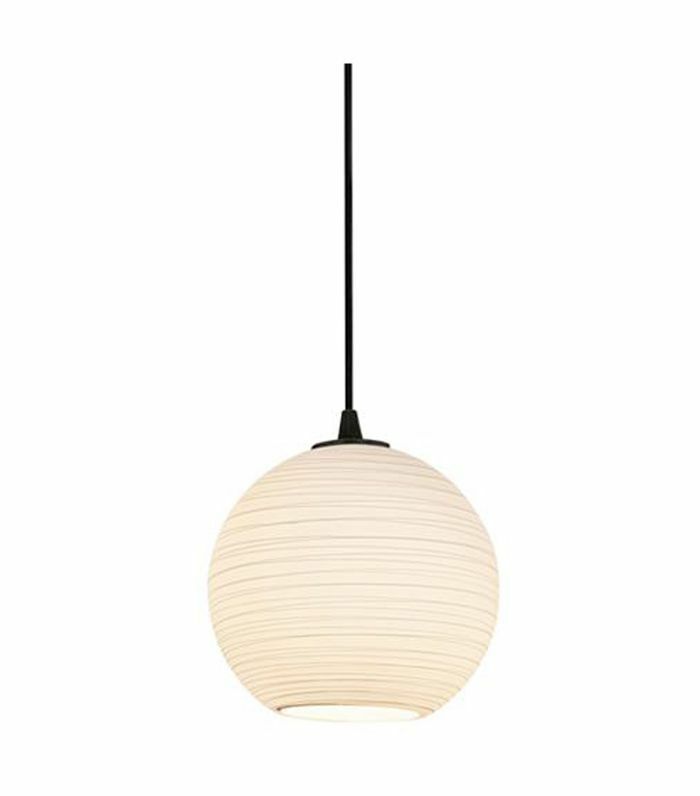 For a modern lighting alternative, opt for an opaque lantern. This white and silver pendant perfectly captures the trend. 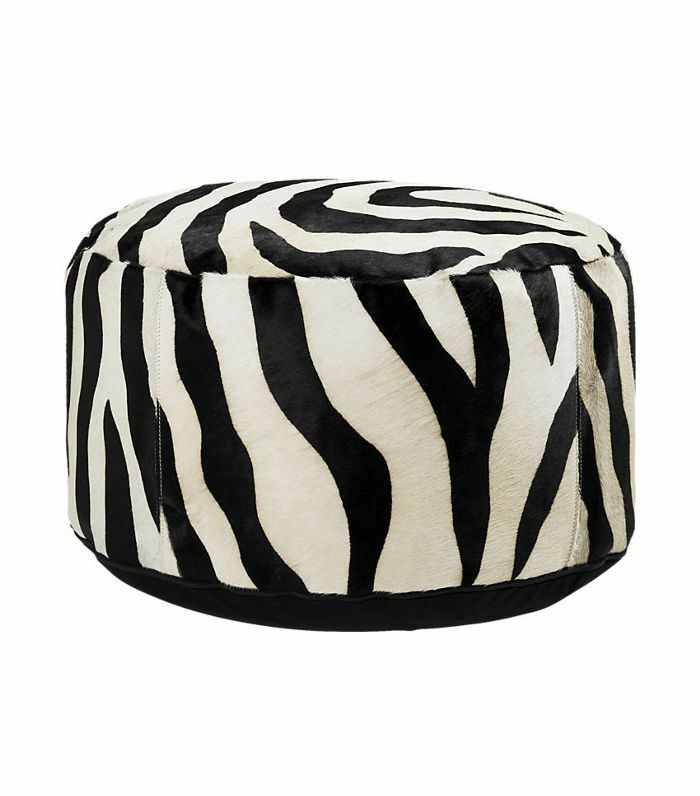 Zebra print is a bold choice, and this pouf certainly makes a statement. Allow it to blend into an eclectic room or stand out in an otherwise minimalist space. 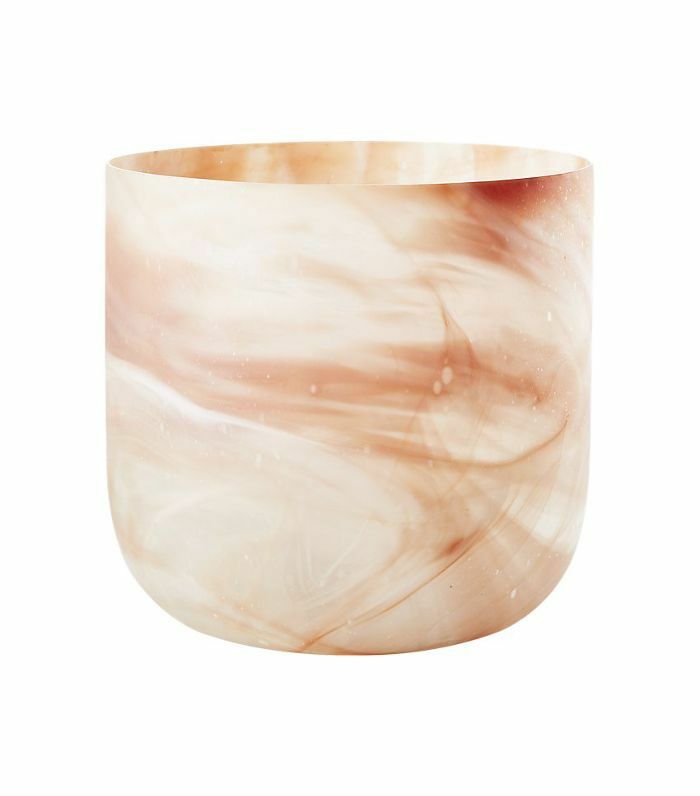 A handblown glass planter, this piece combines terra-cotta tones with whites and creams for a swirl of colors. Pot a plant in it or use it to store your winter throws and pillows. 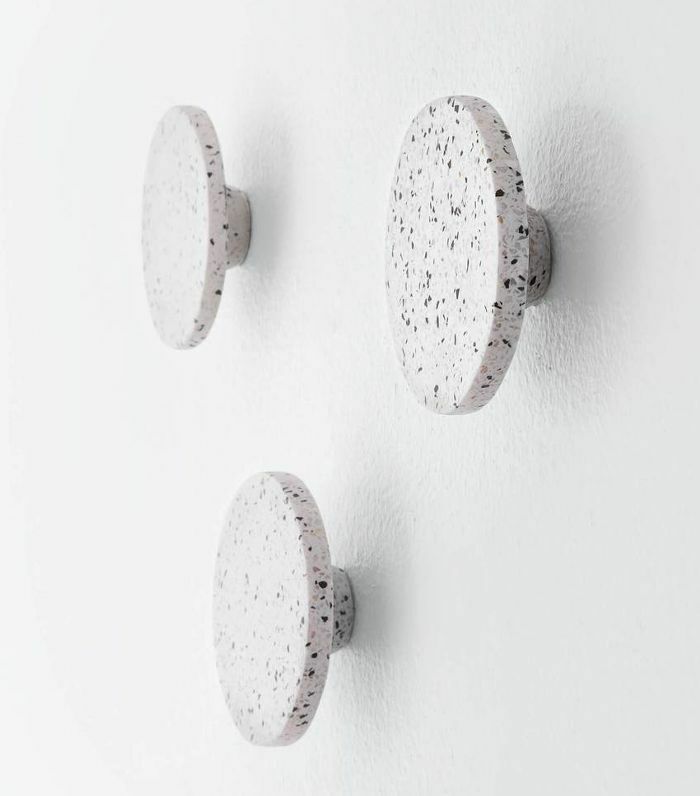 For an unexpected terrazzo element, install a few wall hooks that play up the trend. These are perfect for hanging anything from towels in the bathroom to handbags in the bedroom. 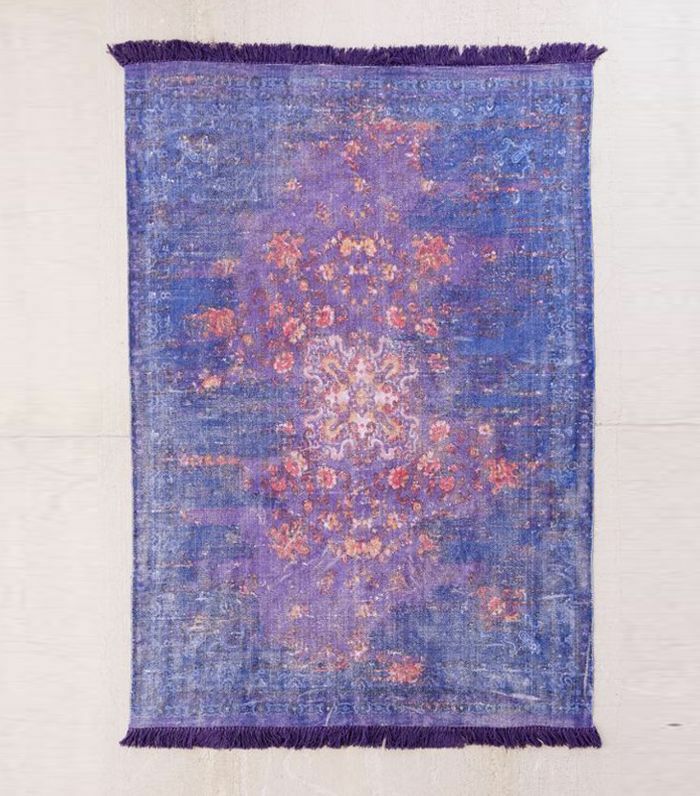 Make a bold statement with this jewel-tone rug from Urban Outfitters. The deep purple and blue hues would look stunning in any room. 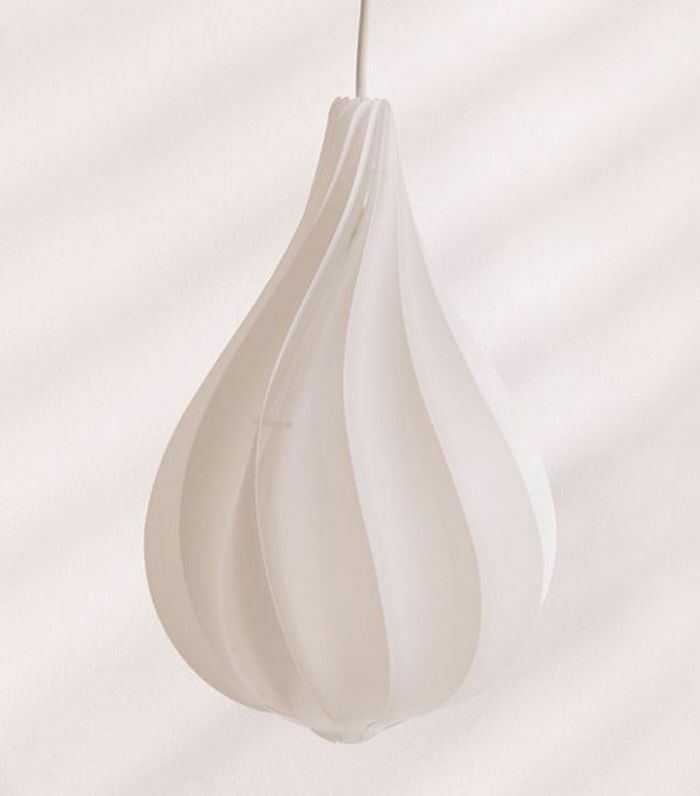 A play on the paper lantern trend, this modern twisted pendant gives off a warm welcoming light. It's perfect for any contemporary abode. 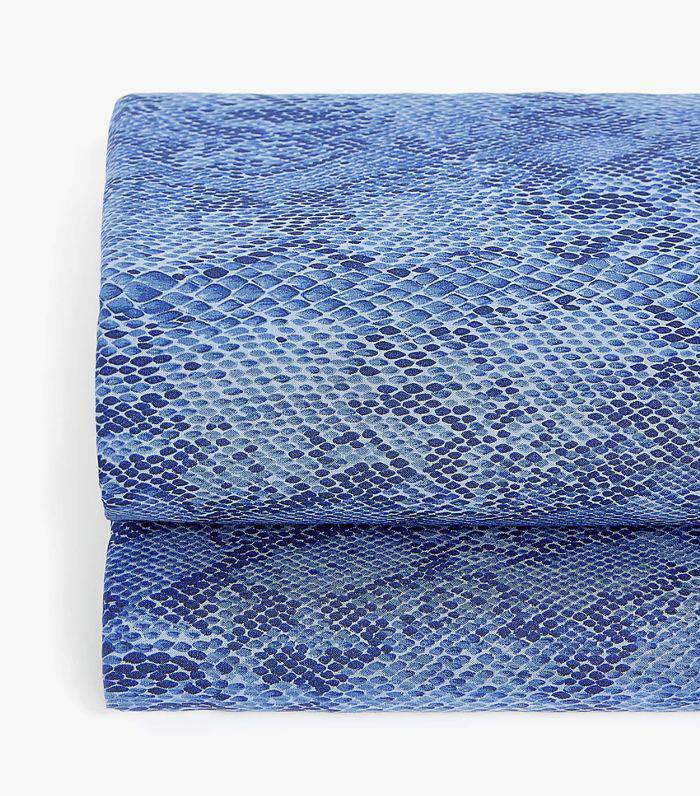 Wrap yourself up in a snakeskin print duvet cover this fall to embrace the wild trend in the bedroom. Pair it with neutral white sheets or more snakeskin fabrics. 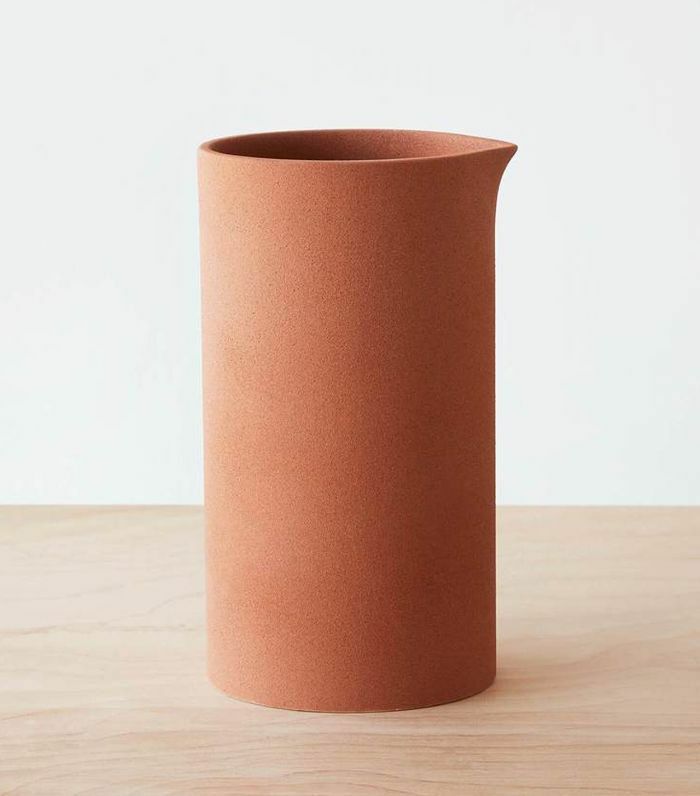 This earth-toned vase was handcrafted in Mexico and is terra-cotta in its truest form. Display flowers or store kitchen wares in the textured piece. 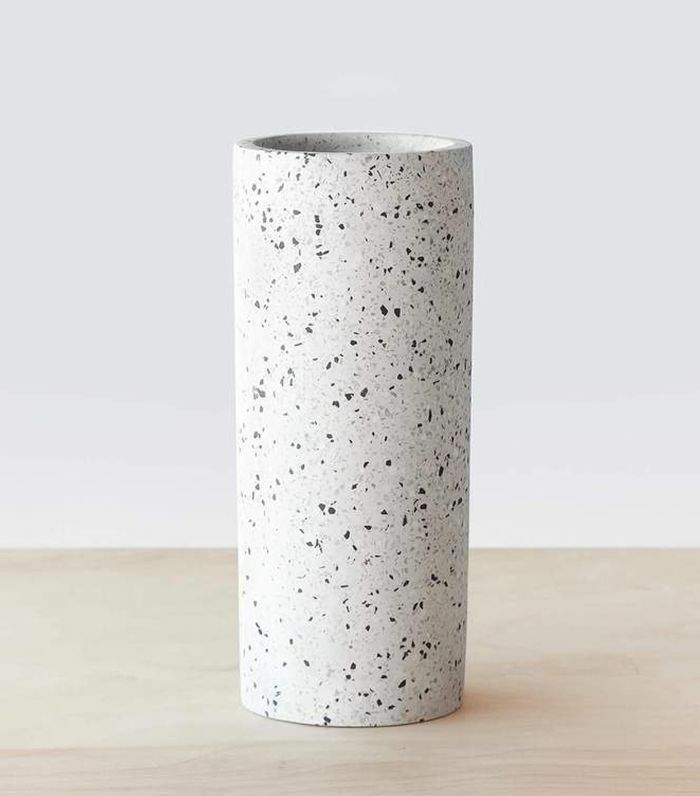 A terrazzo vase like this is a simple way to introduce the trending design into your home. It would look stunning in a minimalist environment. 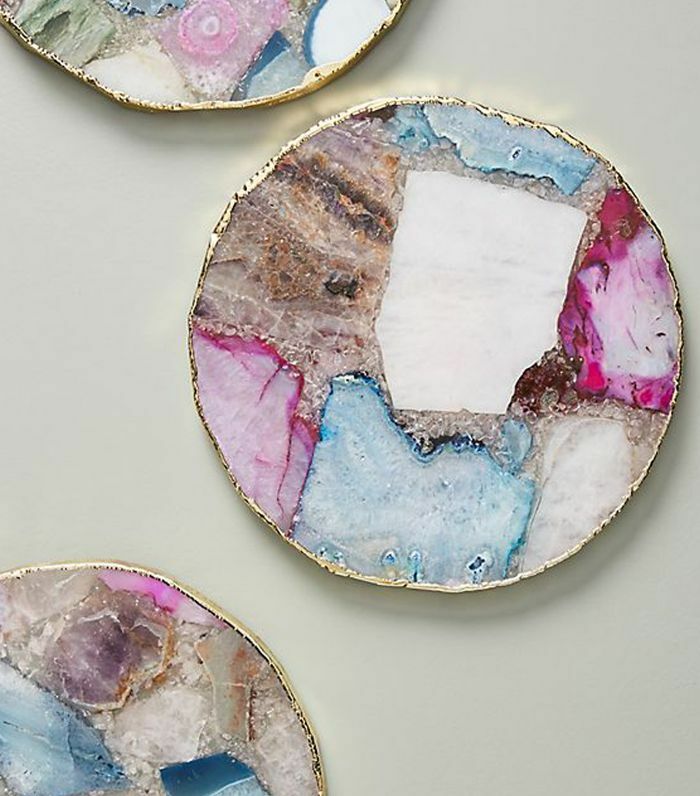 What better way to get in on the jewel tone trend than to feature the rich hues on a serving board for all to see? This festive tray is fit for any fall gathering. 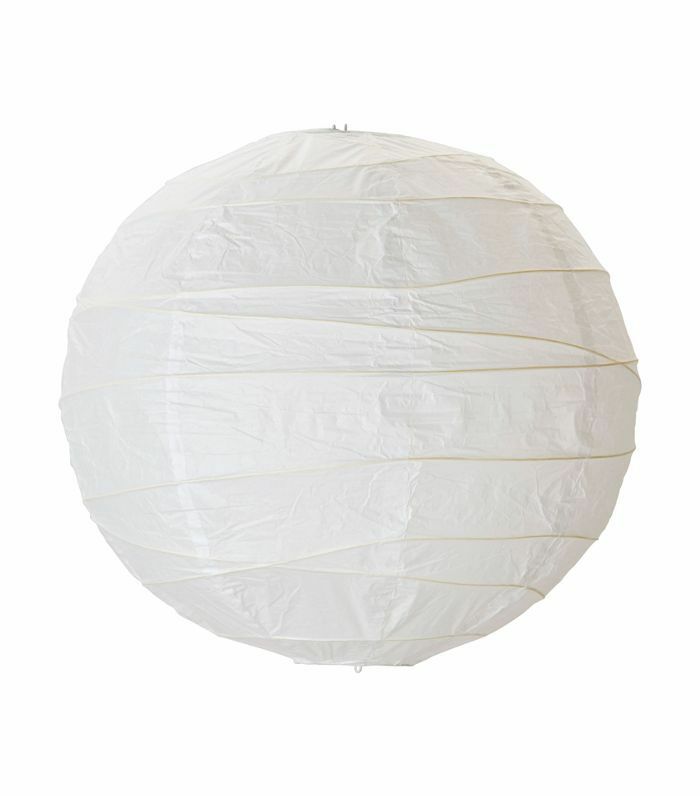 A Japanese lantern, this piece may seem subtle, but it will change the atmosphere of whichever room you install it in. By giving off a soft, warm light, you can create a cozy ambiance fitting for fall. 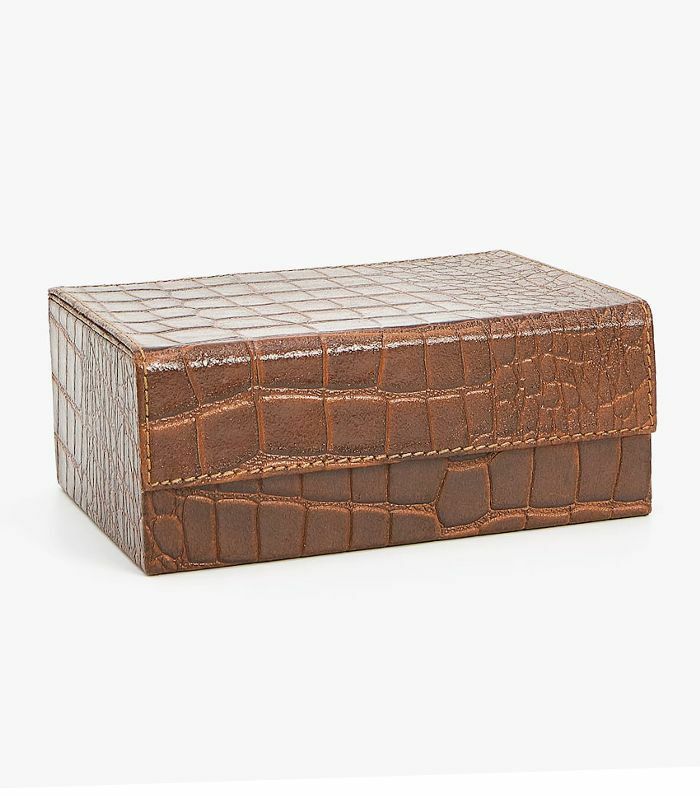 If you're not quite ready to purchase a cheetah-print couch or a faux-cowskin rug, embrace animal print with this simple leather box. The textured item has just enough of a pattern to evoke the trend. 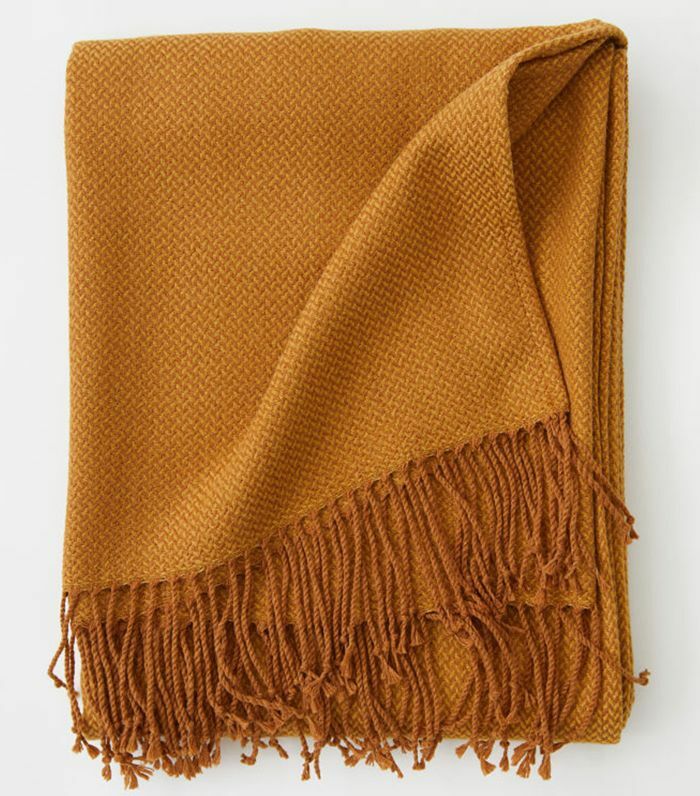 This earthy throw blanket with playful fringe is an easy way to bring the terra-cotta trend into your home. Toss it on the couch, over an accent chair, or on your bed to display the trendy color. 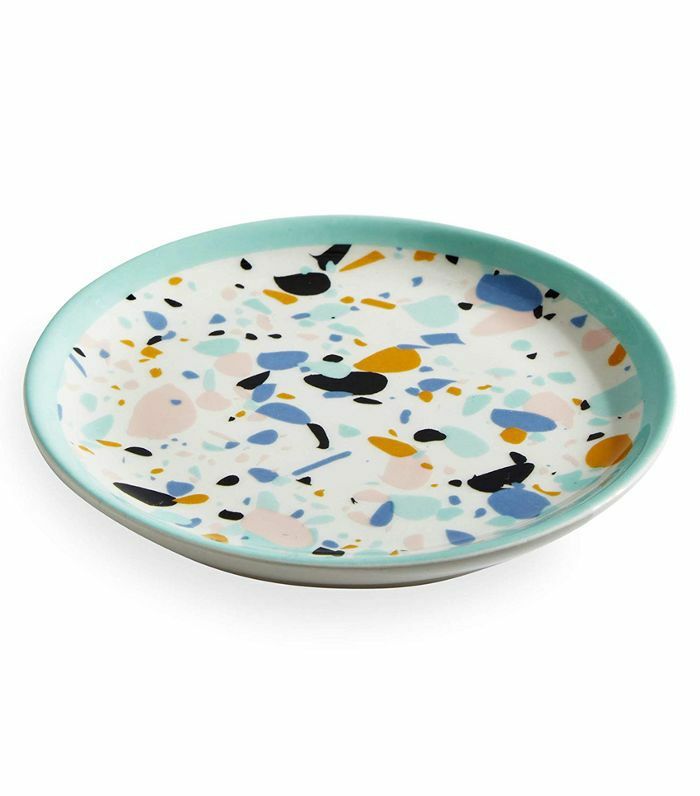 If a major terrazzo installation feels like too much of a commitment, start small with this Jonathan Adler tray inspired by the trend. It's a fun and easy way to get the look for a low price. 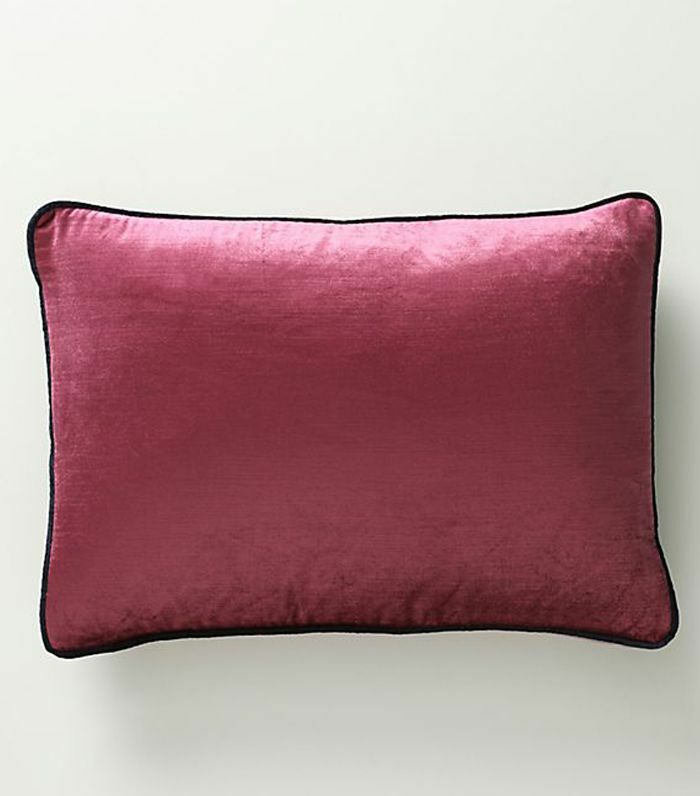 Give your couch a trendy upgrade with jewel-toned velvet pillows from Anthropologie. This rich, plum piece gives off just enough of a pop of color. Hang this affordable paper lantern for a simple upgrade that makes an impact. It would look elegant in the corner of a bohemian bedroom or hanging above the table in a modern kitchen. 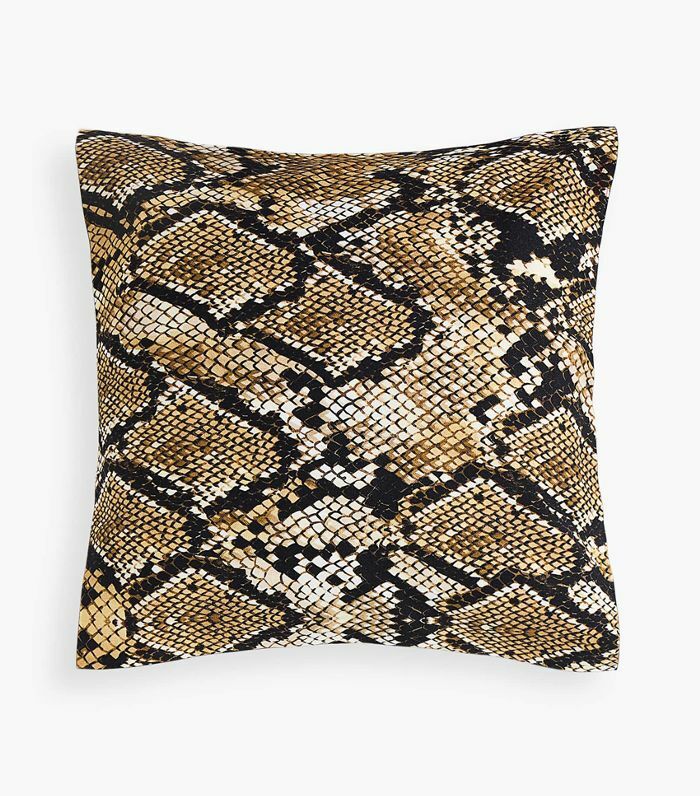 This snakeskin-print throw pillow cover is the easiest way to make any space feel more of the moment. Simply toss an outdated pillow cover for this trendy animal print option. For more home trends delivered straight to your inbox, sign up for MyDomaine's newsletter.